This is a firm Latin Routes favourite for Paraty hotels, due to its striking architecture and old worldy charm combined with hospitable service and convenient location. This fabulous colonial style boutique has a style all of its own with relics and antiques centuries old adorning the walls. The gorgeous pool area is a bonus! An outstanding luxury boutique hotel in every aspect, sitting in a secluded location overlooking the beautiful bay of Paraty. A great place for a romantic getaway! 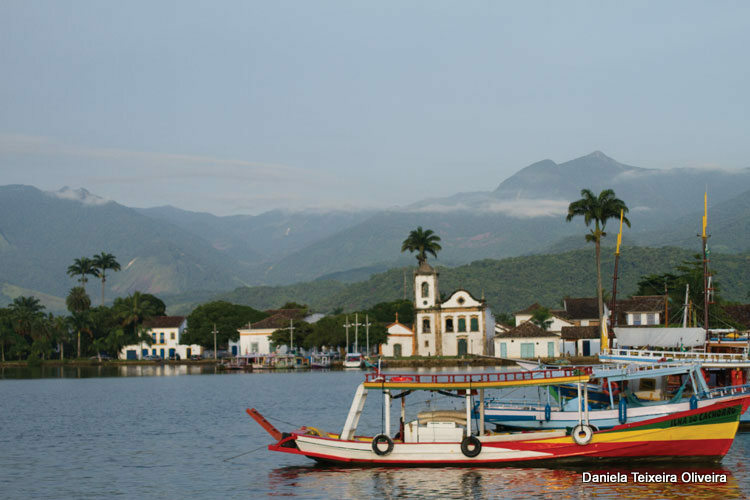 If you're looking for a town with superb beaches as well as a rich history then Paraty could well be it. Sandwiched between Sao Paulo and Rio de Janeiro (it takes six hours from Sao Paulo on the bus, four from Rio) it's a convenient stop on the way from (or back to) either city. Paraty was an old port in colonial times. It was used by the Portuguese to get the gold that they pillaged from nearby Minas Gerais (‘general mines’) safely back to Lisbon. Then in the late 1800s the inner road was opened and Paraty remained forgotten about for almost a century. The town was then ‘rediscovered’ in the 1970s, preserved in a time-warp, and opened for tourism. 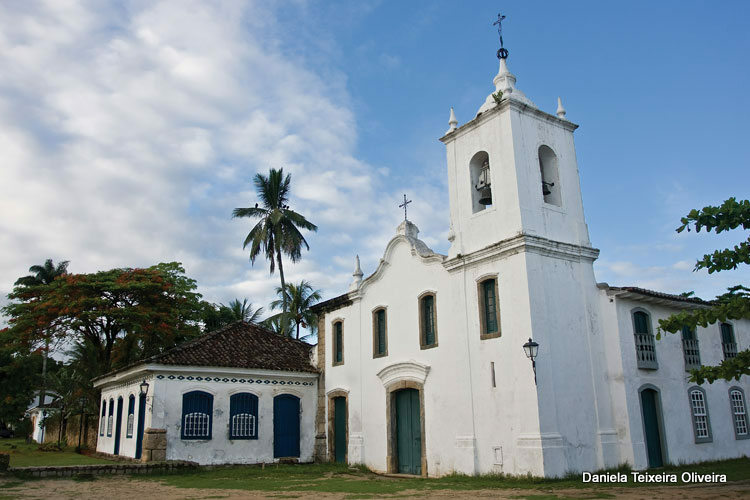 Now, Paraty is one of Brazil's most charming beachside towns with quaint churches and wide open squares, as well as hundreds of guest houses in the area catering to every budget. There are boat trips available to the hundreds of nearby islands (many of them deserted). 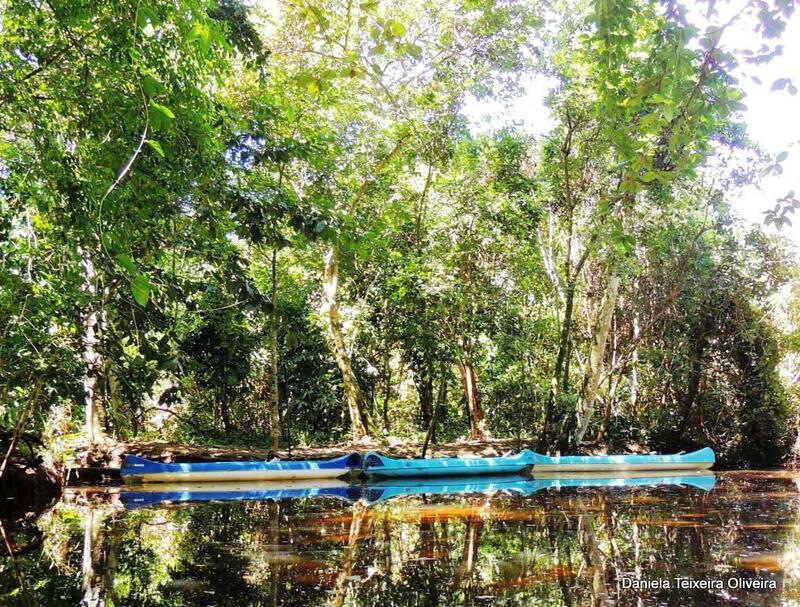 Latin Routes can book a tried and tested boat trip as part of your itinerary ahead of time. 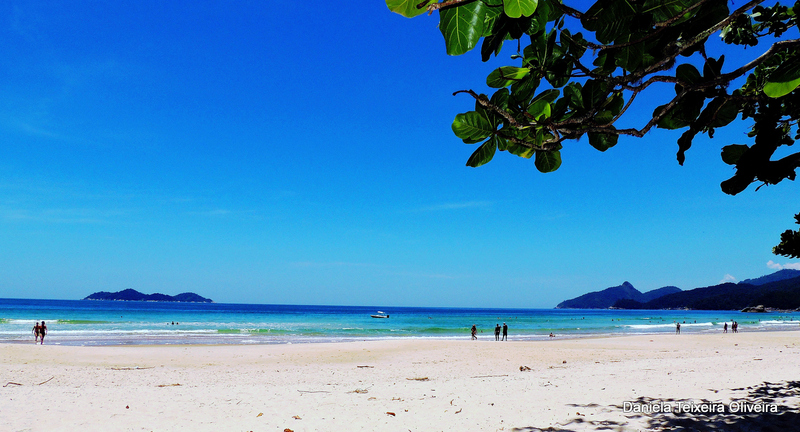 Diving, snorkelling, fishing, kayaking and Paddle-boarding are also popular choices for whiling away a few hours. As with the boat trips, we can organise these for you ahead of time, or you can book through an agent in town. If you prefer your adventures on dry land, then horse riding and bike tours are also available. Why not take a day trip to the nearby town of Trindade, which is an attractive old village with a beach and a slightly bohemian feel. It takes less than an hour to get there and buses go from the bus station (just pay the driver). You can also stay over in one of the guest houses there if you have the time. If you like seeing movie locations you can visit the place where Bella and Edward filmed their honeymoon in Twilight Breaking Dawn. 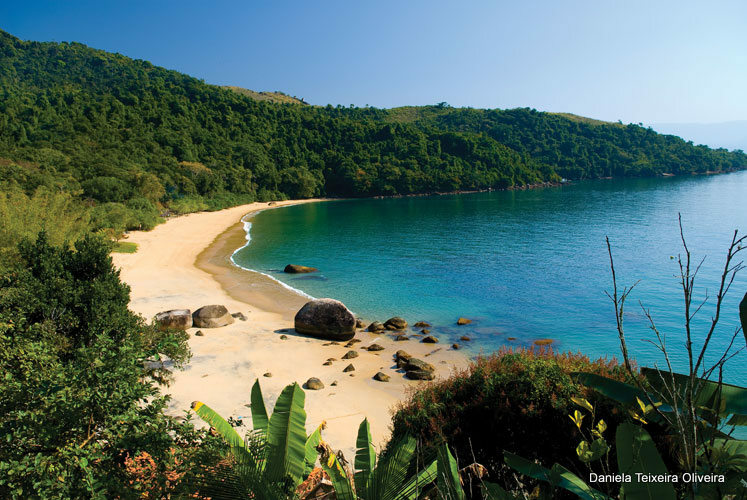 To visit the same cove, get a bus to Miram and prepare for a bit of a hike. Even if you haven’t seen the movie the cove is worth a visit. You could even stay at the same hotel as the actors, Pousada de Ouro, which is in the historic centre. There are many guided walks available through tour agents in town for those keen to get active, or the tourist office in the centre of town has maps if you prefer to do your own thing. The most famous is the gold trail, Camino do Ouro, which was used to transport gold (and also slaves) in colonial times. This trail goes through the national park Serra da Bocaína with interesting flora and fauna and on to the nearby village of Cunha. The Distillery Mury Cana lies along the route; it is worth timing it to arrive there around lunchtime and you can get a delicious and reasonably priced lunch. The area has many natural waterfalls, Some are easier to walk to than others, so you can pick your own level of difficulty. If you prefer your walks to be closer to home then simply take a walk around the old town. You will find four baroque-style churches (each church catered for a different social class), two forts (complete with cannons and barracks) and plenty of magnificently preserved colonial buildings. There is also a museum of sacred art next to Santa Rita church. 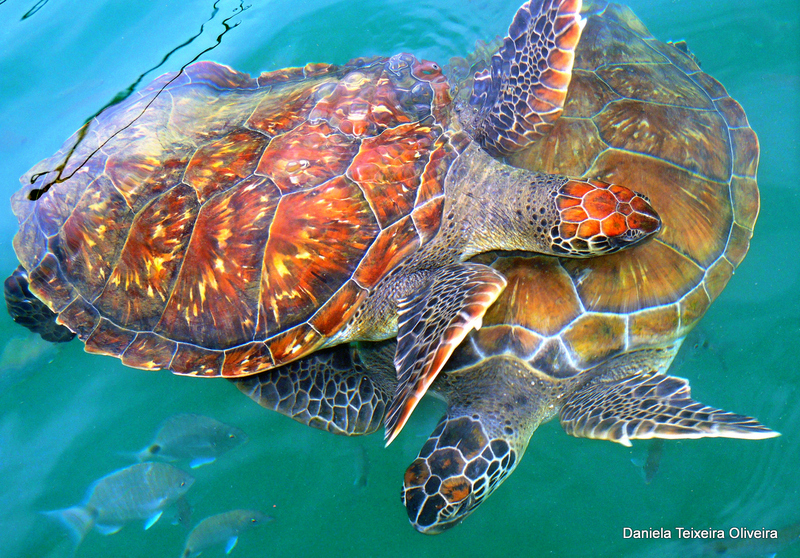 There are plenty of ways to get close to nature, and snorkelling in search of intricately coloured turtles is definitely one of the best. Hire a snorkel for just a few Reals from town or better yet, take your own! There are numerous small artisan-style shops in the old town. Like many of these towns it has become a haven for artists and a bohemian crowd and many of them sell their wares in shops in town or laid out on blankets around the main square. Paraty is also a good place to buy Cachaça. The town is one of the main producers of this Brazilian spirit made from sugar cane and there are a few stores selling the many variations of the drink. You can normally try a small sample before you buy. They also sell miniature versions, ideal to take home for small gifts for friends and family. 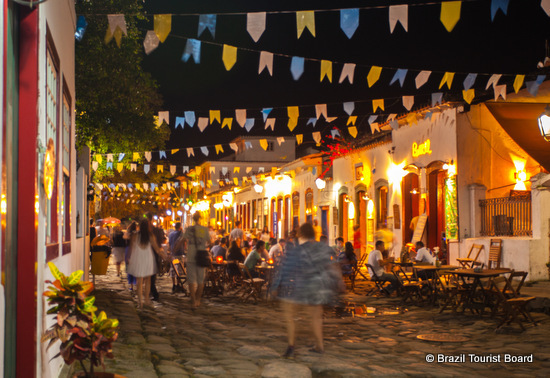 Night time can get very lively in Paraty, particularly at weekends. Most of the nightlife is centred around Praca da Matriz (which is the main square), and the town is a great place to catch live music. Bars with live music normally have a cover charge and drinks can be more expensive than in the smaller establishments, but you get to listen to local live bands and really, that is what Brazil is all about! There are also a lot of restaurants in the old town. If you want to save money, eating just outside is cheaper. Jahaquara, by the beach, also has some restaurants, if you are staying there and don’t want to go into town every night. 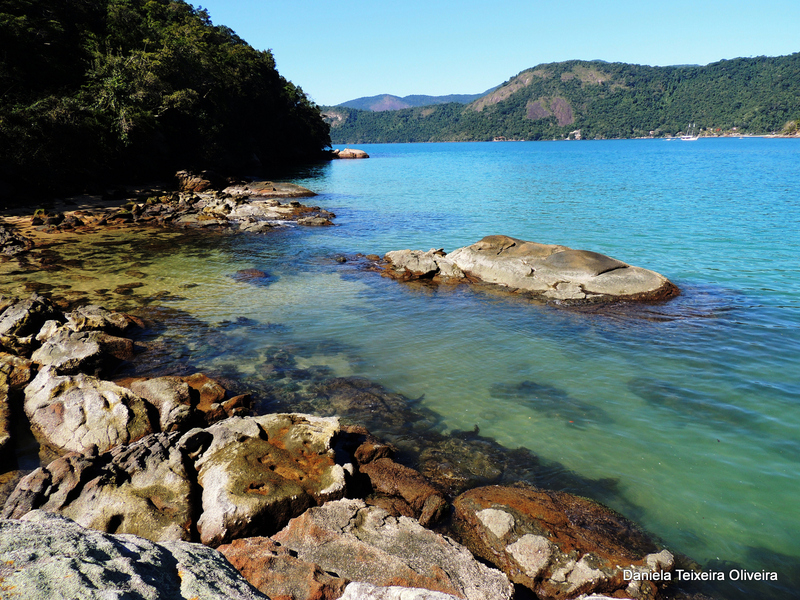 Paraty is the ideal place to escape the craziness of Rio or Sao Paulo for a few days or even longer. There are so many activities on offer that you could well find yourself wishing you had more time to spend. If you are looking for a retreat from Rio de Janeiro with charm and character then look no further than the beautiful town of Paraty. This historic colonial town has everything you could want in a colonial South American town including cobbled streets, beautiful buildings and an eclectic mix of boutiques, cafes and restaurants. You may pass your time here just relaxing in your Pousada, ambling around the town or enjoying the local beach. But if you venture a little further, the surrounding bay is home to nearly 300 islands. 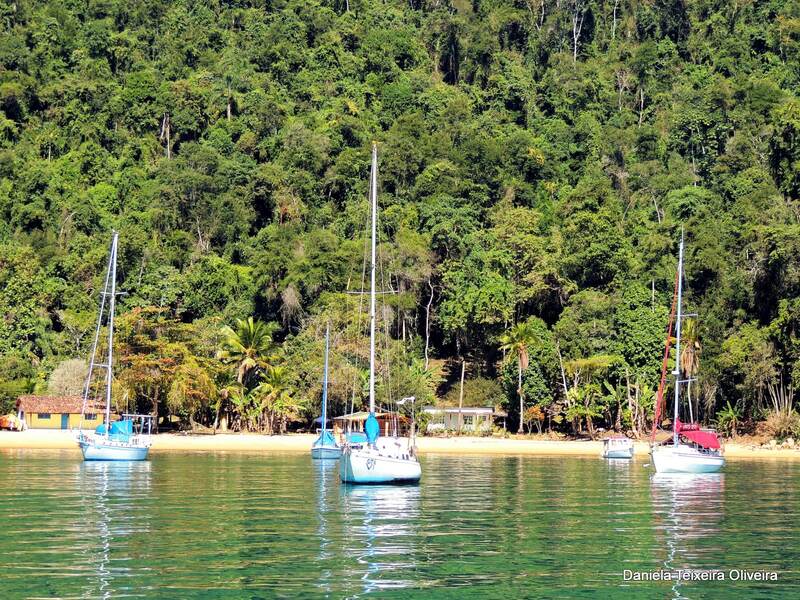 You can take an organised boat trip from the harbour to some beautiful beaches and great snorkelling spots. Alternatively you may decide to barter with one of the local fisherman and find an island all to yourself! 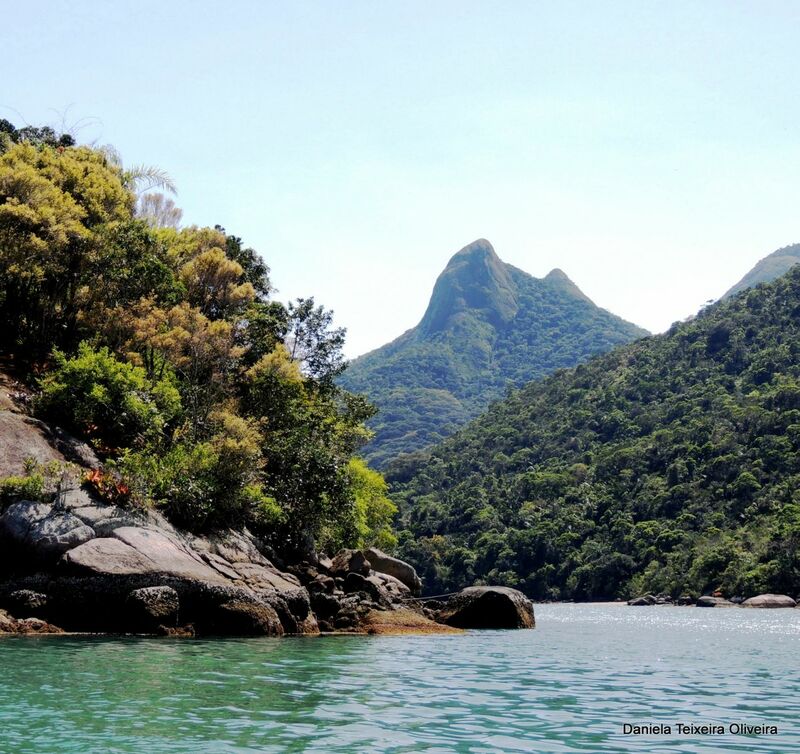 You can visit Paraty at any time of the year but for the best weather we would recommend visiting between September and April.